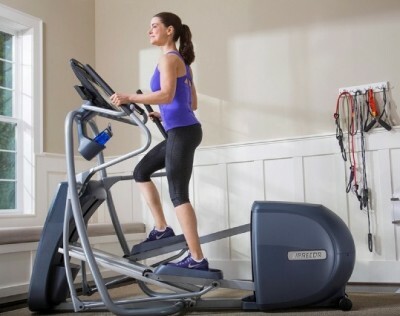 Note: This is the final article in our 7-part series intended to give readers a closer look at Precor’s new line of ellipticals and treadmills. When fitness meets a worthy cause, we are only too eager to get involved. 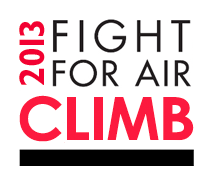 This year, Push Pedal Pull is a very proud sponsor of the 2013 Fight For Air Climb in three U.S. cities! The first climb is hosted in Oklahoma City, OK on February 23rd in the very tall Cotter Ranch Tower, a signature landmark in the central business district. The second climb is hosted in Tulsa, OK on April 6th in the Bok Tower. 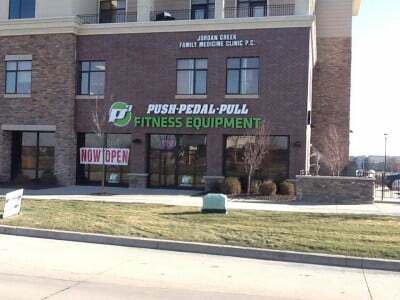 The third climb is on April 7th in downtown Des Moines, IA. These lucky folks get the opportunity to climb 3 very tall buildings. 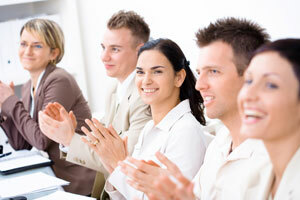 All events benefit the American Lung Association. 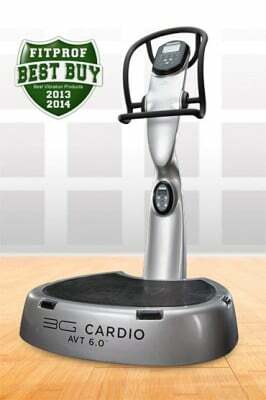 It’s time to shake up your workout — literally. The latest buzz in fitness is focused on vibration training, also known as whole body vibration (WBV) or acceleration training. It’s quickly gaining the attention of trainers, celebrities and athletes, earning the endorsement of Clint Eastwood, Courtney Cox, Sting, Serena Williams, Andre Ethier and others. Have you ever felt the frustration of calling customer service only to have to press countless buttons in order to talk to a real person? You hit zero repetitively, hoping that someone will answer, but five minutes later you’re still talking to a machine.